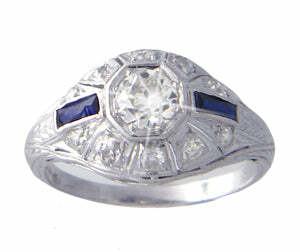 An art deco engagement ring can be custom-made for any size or shape diamond. 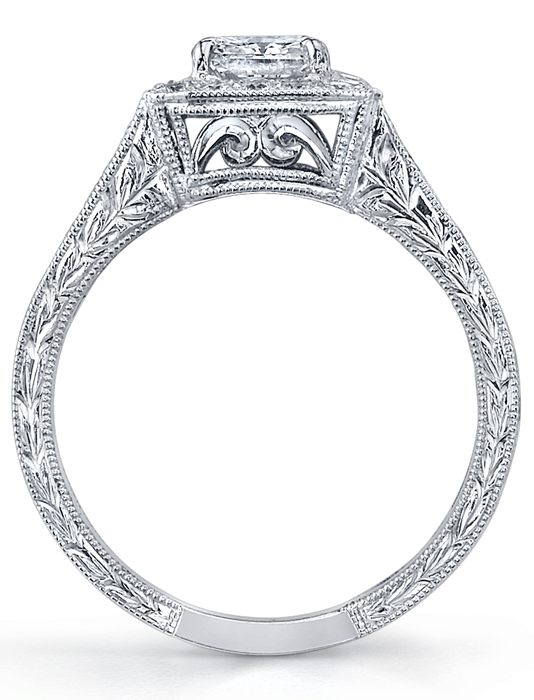 Antique-inspired engagement rings have been experiencing a reemergence in popularity, especially art deco engagement rings. These whimsical styles of engagement rings offer a unique and different approach to the engagement ring, rather than a simple solitaire setting.